Let’s face it. There’s a lot of us out there who LOVE to travel. 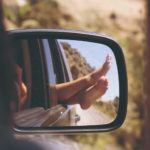 But, most of us are not nomads who can pick up and travel whenever we feel like it. This leaves us with a bit of a predicament. And, we all know once the travel bug bites, it’s all but impossible to recover. 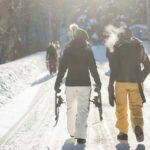 For those of us who love to travel or know someone who does, finding creative outlets for our infatuation is a must! And, wanderlust decor is one way to ease those travel bug symptoms. 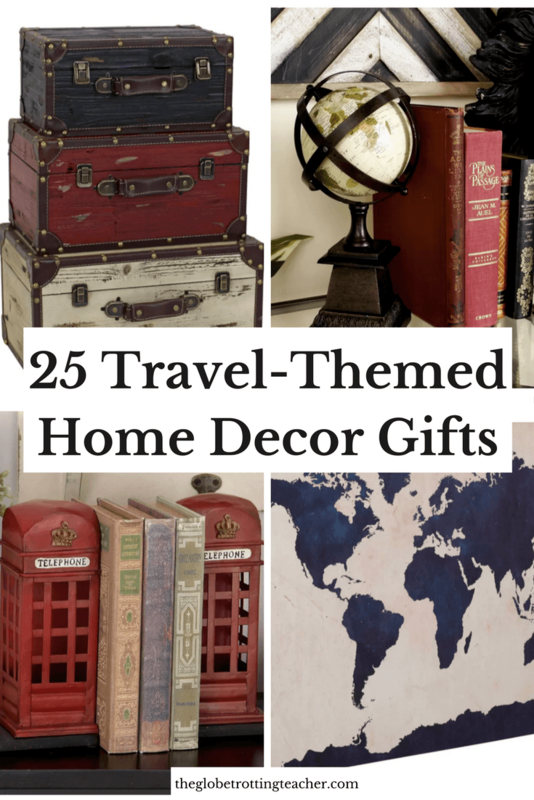 What better way to imagine yourself somewhere else than to create a space in your home full of around the world decorations that speak to your love for travel?? While as a gift-giver, you’ll be even more appreciated for having given something that recognizes the recipient’s travel passions. Regardless of a favorite place or particular style, this guide has wanderlust decor gifts that range from bright and colorful to simple and understated for that enthusiastic traveler in your life. Save this for later! Pin it to your Pinterest boards. The Vintage Traveler Wall Shelf combines wanderlust home decor with style and functionality. Use it for light storage of those mementos collected over past trips. At the same time, display a frame or two showing off favorite vacation photos. 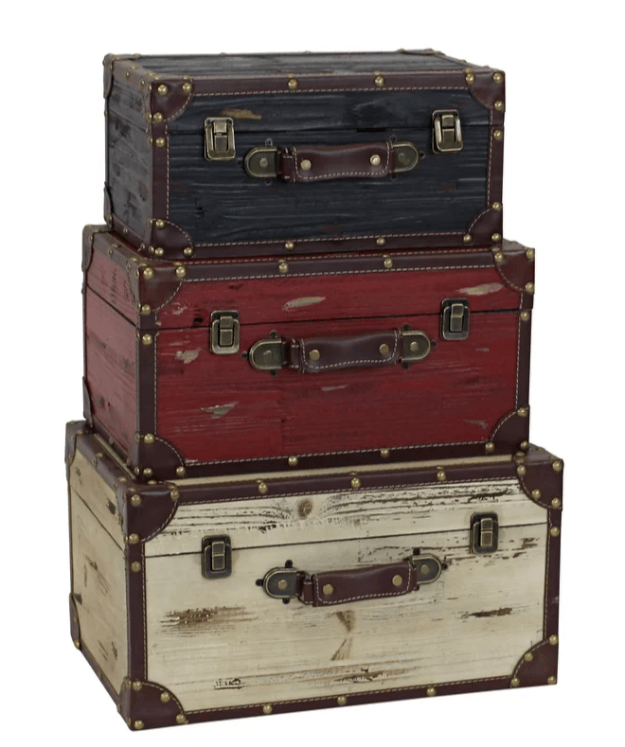 The Lucasville 3-piece Trunk Set makes for a great accent in just about any room with vintage travel decor, all while also serving as a handy storage option. For those who like this idea, but are looking for something with a bit more of an island-feel, try this Chapman 2-piece Trunk Set instead. If you like decorative suitcases as decor, why not consider the Winsome Wood Reese Luggage Rack to prop up a suitcase or a trunk in a hard-to-decorate corner. The bottom shelf is perfect for everything from shoes to a folded spare throw blanket. Finish the look with this Floral Pierced Floor Vase aside an old style suitcase display or in an entryway with the hanging Traveler Wall Shelf from above. 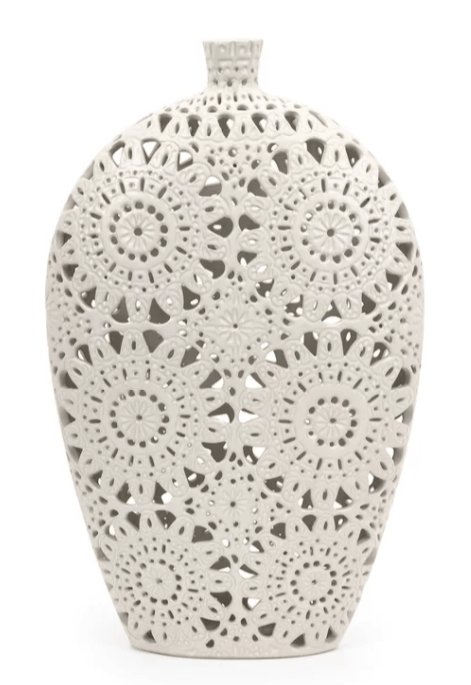 Even better as a gift, this global piece would fit in any style room from French Country to Eastern Asian Zen. 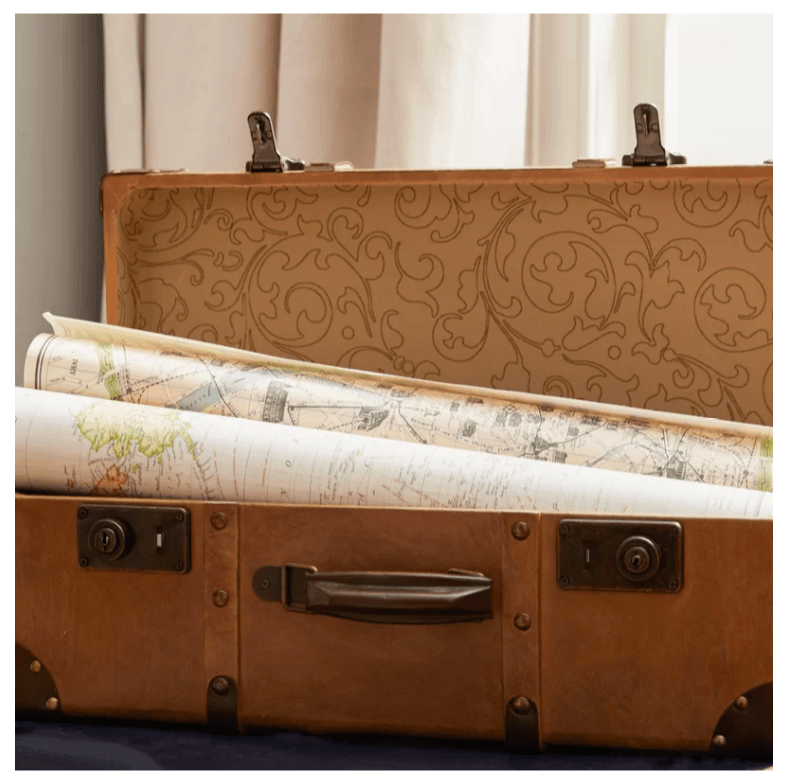 Map decor and globes are quite popular with travelers because they so easily lend themselves to wanderlust room decor. 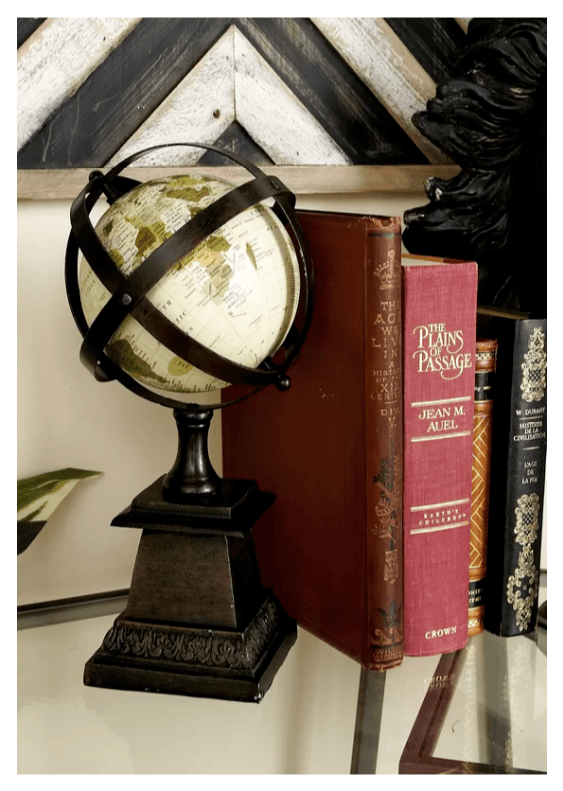 The classic-looking decorative globe would accent any bookshelf, hall table, or any place it’s possible to sit in a cozy spot and spin the globe in search of that next perfect travel spot. Travel themed wall decals will complete the look. 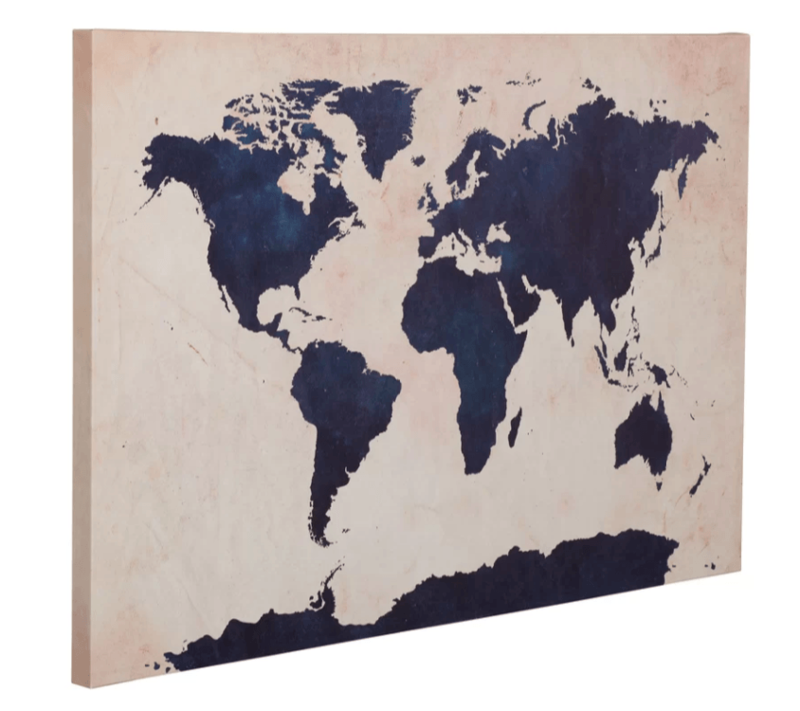 Every traveler needs some world map decor, whether it’s a stylish canvas like this Two-Toned World Map or something more functional like a popular scratch-off world map or a push pin travel map. Luckily, any of these maps make fantastic gifts. Travelers love to display photos from their trips! Take those gorgeous nature landscapes, birds-eye city views, and quaint village photos and turn them into a printed canvas, metallic, acrylic, or poster print with Mixbook for original travel themed wall art. Easy Canvas Prints makes it easy to create a photo wall display with different size photo prints and a wall guide to hang everything accurately. 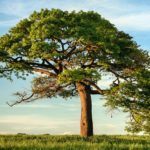 Both offer gift cards, too, so the recipient can choose from their travel photo collection and begin creating their travel themed living room or bedroom. Travel themed home accessories meet the piggy bank and saving for an upcoming adventure has never looked so good. 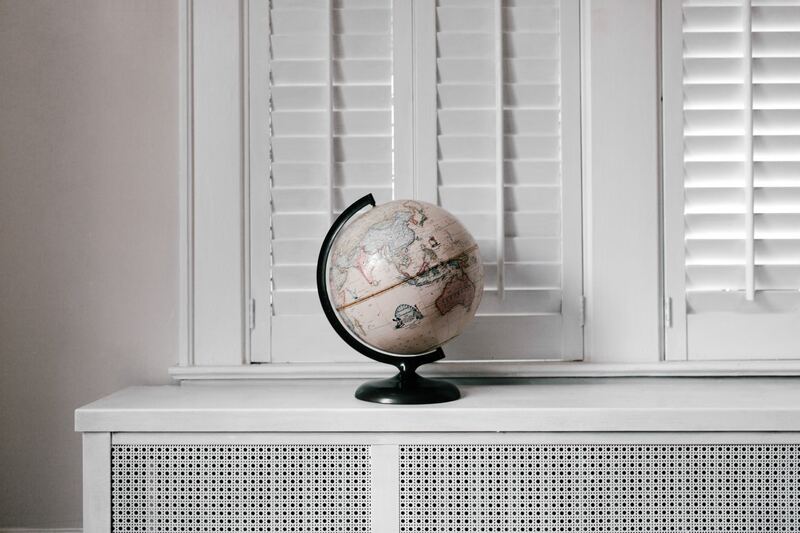 Positioned on a shelf or table in a travel themed office and together with some map decor or travel photos, this piece will unite the room’s style and proudly show off the recipient’s wanderlust. Art doesn’t only hang on walls. 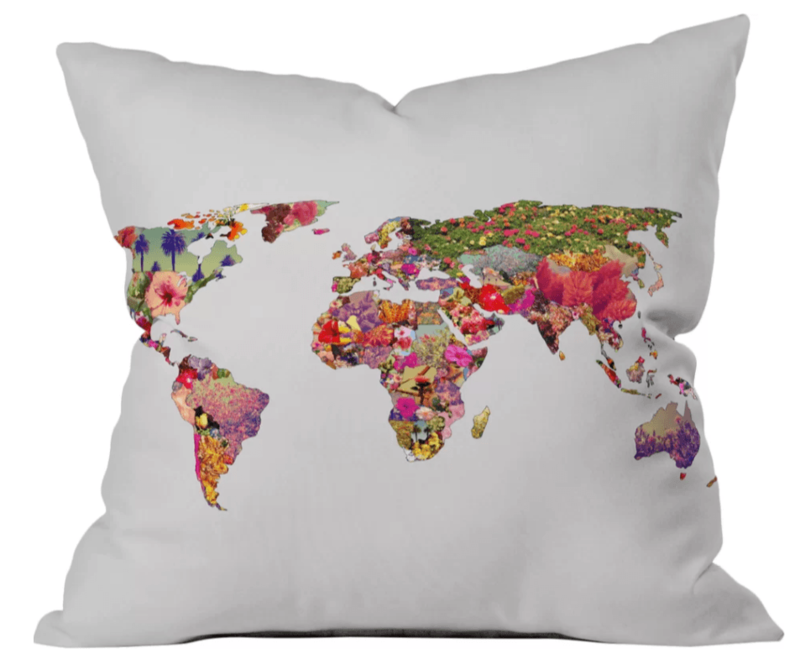 The It’s Your World Pillow shows off this beautiful world using colorful flowers to fill in the outline of a world map. Who says world traveler home decor need be over-the-top? Here’s simplistic wanderlust decor with a gorgeous bright pop! Like the idea of turning an existing pillow into a piece of travel decor? Try this linen throw pillow sham. Wildlife travelers love highlighting the animals they’ve seen. Elephants, in particular, are so unforgettable, especially for those responsible travelers who chose not to ride them but to experience them in the wild or at an ethical sanctuary. 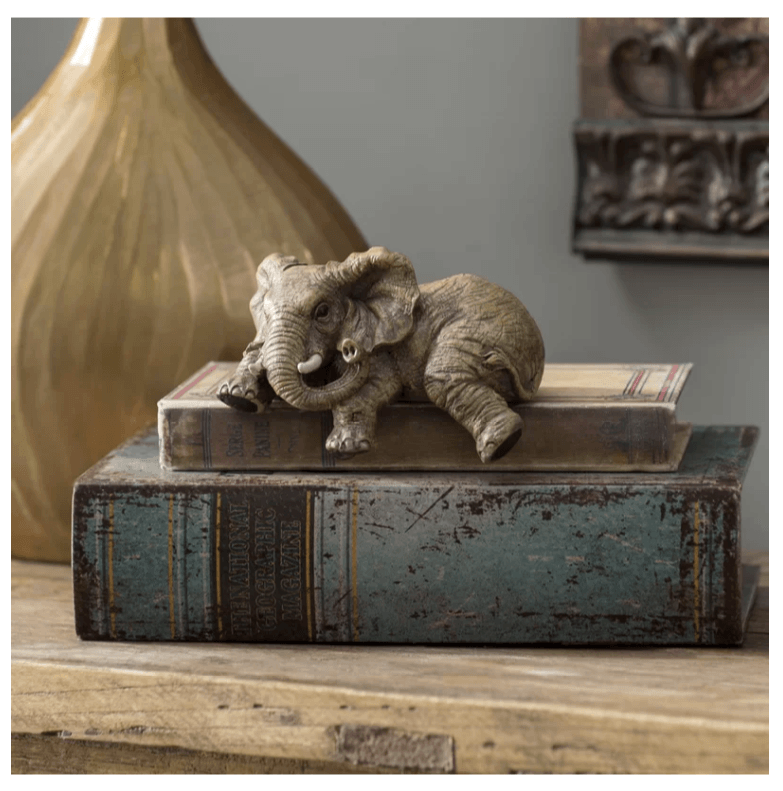 This elephant figurine would accent a safari or global-inspired room or would add a touch of travel to a room decorated in metallic hues. 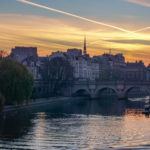 Most of us know at least 1 family member or friend who’s a complete and total Francophile. 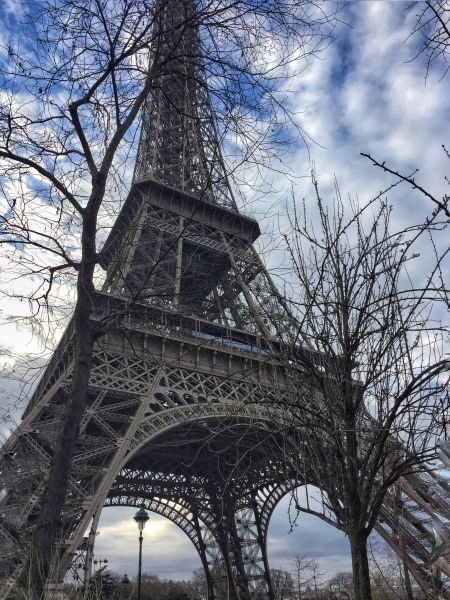 They melt at the sight of anything Paris. This oversized wall clock adds an old-world French feel to a room. 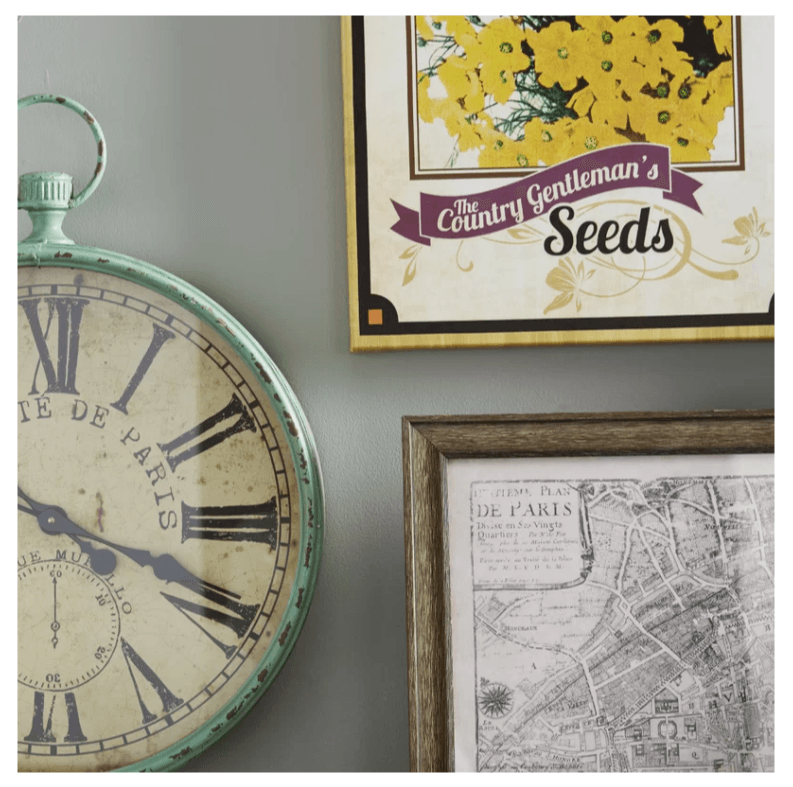 Pair it with some travel signs decor or other travel wall decor like an old map to finish the look. The iconic London phone booths are recognizable around the world. 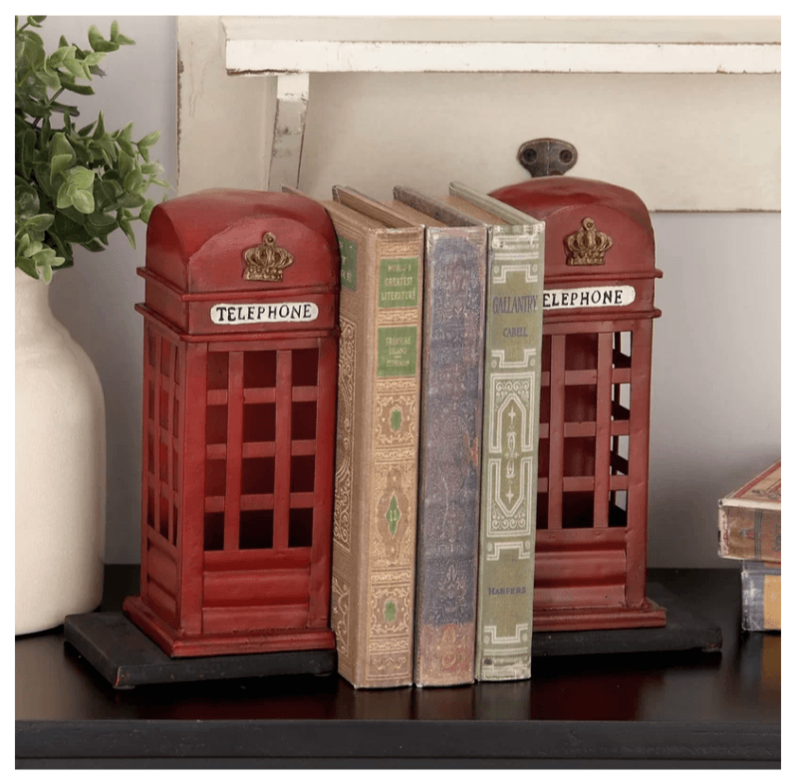 These metal bookends can serve as a reminder of a beloved trip to the U.K. or go with a European or global-inspired room. 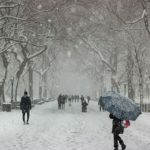 Know someone with an NYC book nook or office space? These suspension bridge bookends make the perfect travel decor gift. With so much attention being given to living rooms, bedrooms, and the like, let’s not forget a travel themed bathroom! 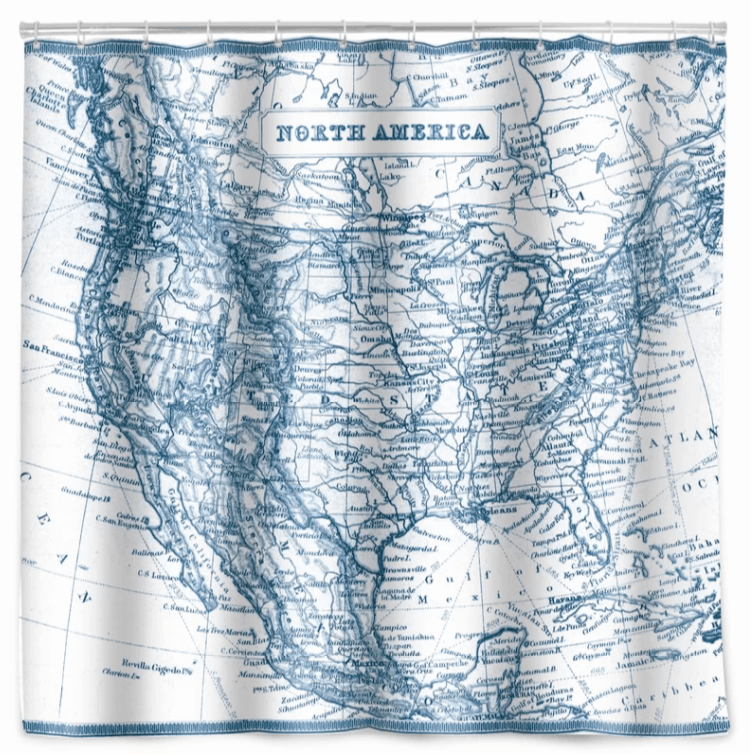 This Vintage Map Shower Curtain will continue the wanderlust decor theme into the bathroom all on its own. No travel decor gift guide is complete with an ode to the beach! Who hasn’t taken a memorable beach trip they’d like to relive? 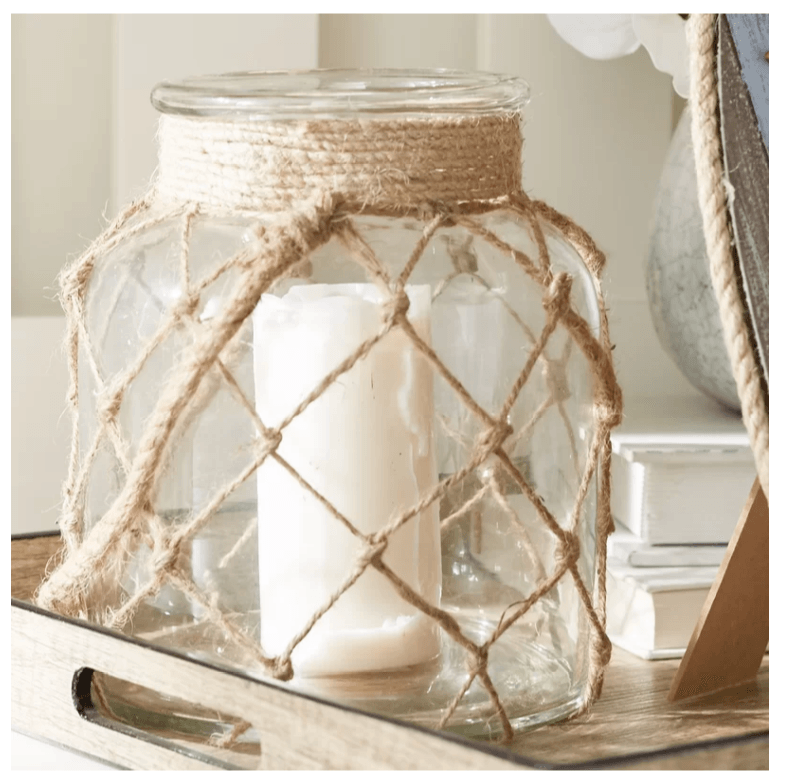 Coastal decor like these Jute Glass Lanterns can stand alone as accent pieces. Or, pair them with beach-inspired travel themed bedding for a complete beach retreat right from the comfort of home. Which wanderlust decor item would you most like? Which would make the perfect gift for the travel lover in your life? Still looking for that perfect gift? How about a genealogy gift, something all travelers need, a gift with a creative twist, or a bestselling travel item! These are cool decorations, I think they are the perfect travel inspired gifts for friends or even for your own home. Love all the cool choices you picked out here. Thanks, Noel. I think that’s the dangerous thing…You start out buying gifts but then have a travel-inspired home yourself! I have the same problem as you and many others. I wish I was able to leave whenever I want but it’s not always possible! 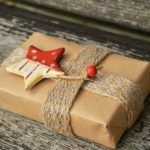 What I appreciated about this post is also that it gives so many nice ideas for Christmas presents for my friends and family who don’t travel enough. Maybe it could be my way to push them out of the door to get the first flight out of the country? I’ll let you know if it works! Absolutely could be inspiring, Dany! I’d love to know how it works out. Everyone needs some travel in their life. Omg. I’m in big trouble because I love all of these suggestions!! I’m horrible at decorating but I could totally get into travel inspired decorating!! I think my favorite is the world map decirative pillow.. I love travel themed decor (huge surprise there, right?) and I love everything on your list. I especially like the vintage map shower curtain and the Brithish red phone booth bookends. Those British phone booth bookends are one of my favs too, Brianna! 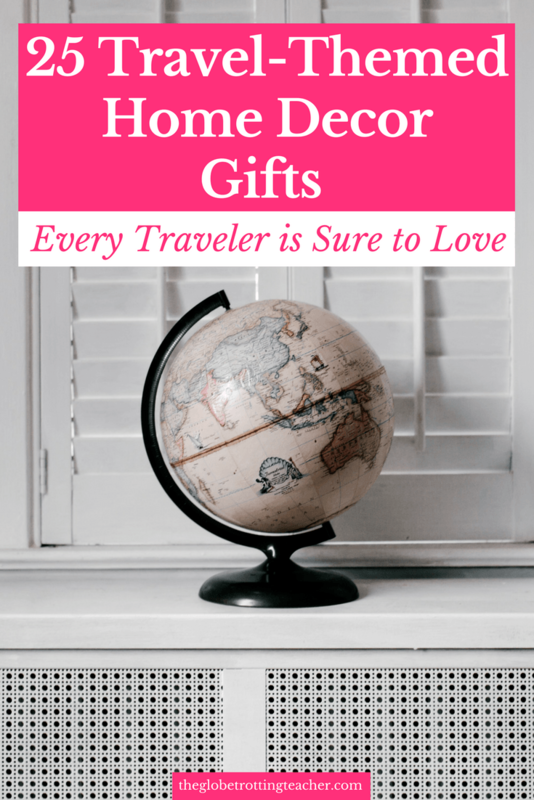 What a great selection of gifts for travelers. I think I’ll leave this page open for my husband to give him some suggestions! These are absolutely wonderful tips! I actually have some version of most of these. When your family knows you love travel, they take gift guides like these seriously. Haha. I love the travel fund box. That one is new to me and I’m a huge advocate for putting all your change and small bills toward travel. 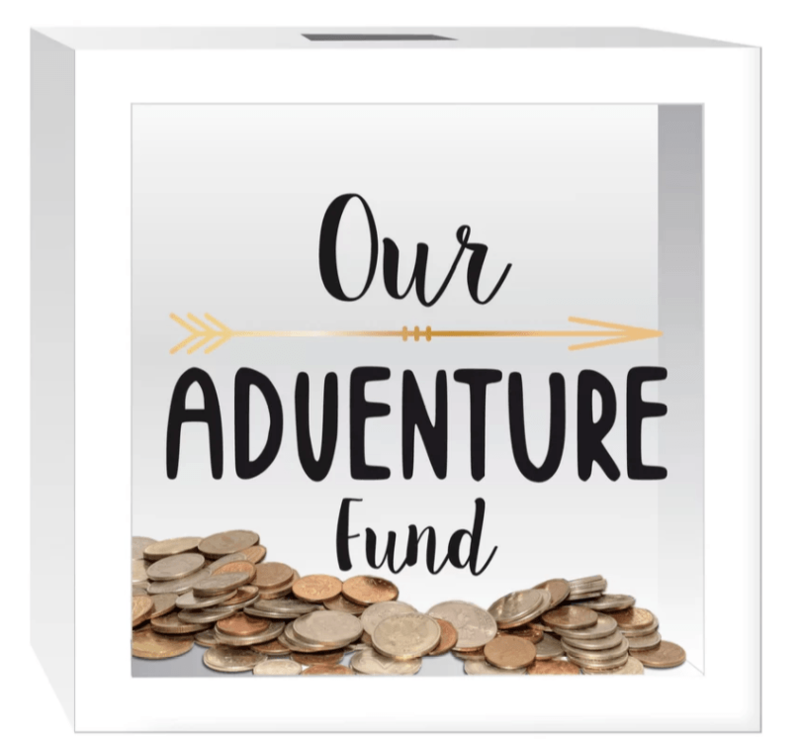 Our current fund is a giant mason jar – this is much cuter! My eyes were on that decorative Globe; perfect for my arm chair traveling in between the real travels.